Ready Made Frames Galore. 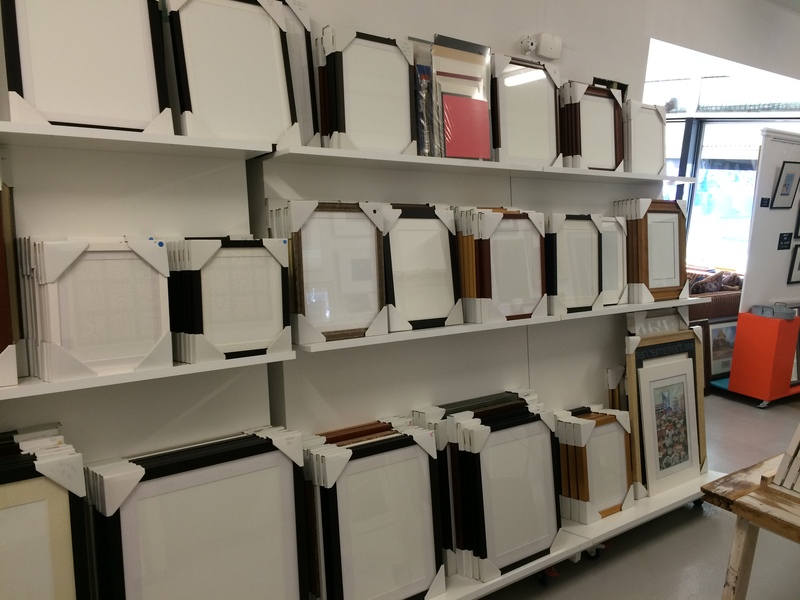 Come in and see our wide and varied range of ready made frames from 5″ x 5″ square frames up to 32″ x 40″ (815mm x 1015mm) rectangle frames. 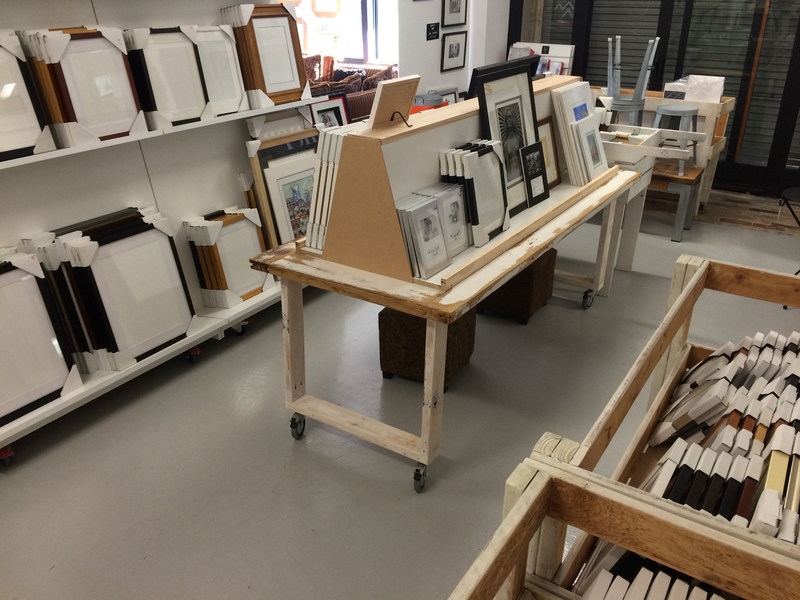 Frames fit standard photograph and artwork sizes. Our frames are made on the premises – with care and attention to detail – trying to keep us Queenslanders working!!! Hope to see you soon. Kerry.